From “blood moons” to the Star of Bethlehem, what do astronomical events have to tell us about the plan of God? The fourth and final appearance in a series of blood-red moons is slated to occur on September 28, 2015—the first day of Sukkot—and it should be visible to the whole western hemisphere. It has some folks foretelling the apocalypse. So far, the so-called “blood moons” seem to have been a dud, but the Bible does associate astronomical events with prophecy. 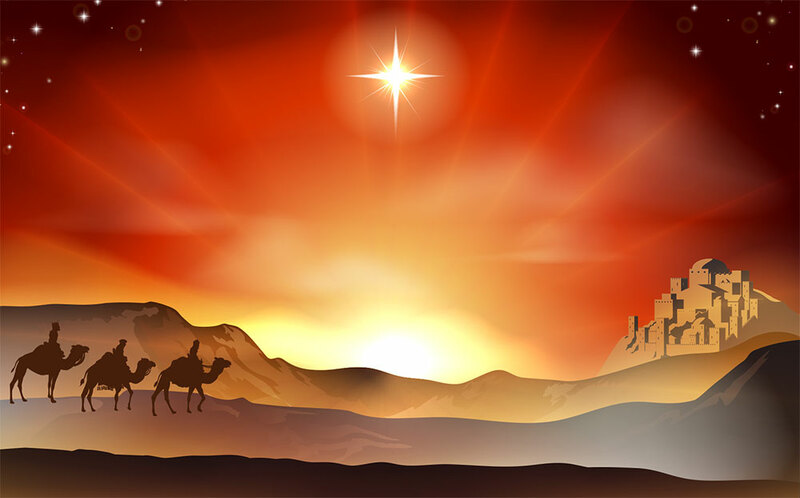 After all, the stars even betokened the birth of the Messiah, which many people in the Messianic community like to celebrate around this time of year. If the artwork on Christmas cards is accurate, the Star of Bethlehem must have been a glowing orb that hovered like a beaming UFO. I suspect that the actual phenomenon was a bit more subtle. In fact, the only individuals who noticed it were the magi—specialists in the field of reading the stars. Last June, armchair astronomers were dazzled by a conjunction of Venus and Jupiter. If you’re into that kind of thing, I bring you good news of great joy: October is going to be a fun month. On October 18th, Mars and Jupiter will line up, although Mars might be a little dim. Then on the 26th, Venus and Jupiter will join up again, and though they won’t be as close as they were in June, both will certainly be a royal beauty bright. Then on the 28th, Mars, Jupiter, and Venus, will all be pretty close to one another in the sky. Those of you in the southern hemisphere might be lucky enough to catch a glimpse of comet C/2013 US10 (Catalina), which could become visible to the naked eye during Sukkot. It is easy for modern scientists to predict and explain the mechanics of celestial events, but it’s a lot more difficult for people of faith to try to say what they might mean on a spiritual level, if anything at all. But somehow, a set of ancient Near-Eastern stargazers spotted something in the sky that told them with confidence to send an entourage to Jerusalem to welcome the new Jewish monarch. What was it that they saw? Even a glowing orb would not provide that level of detailed information. Many Star of Bethlehem enthusiasts have attempted to identify this celestial phenomenon, with varying answers. Usually, they begin their search with the question, “When was Jesus born?” and then logically inquire, “What astronomical phenomena were happening at that time?” They do this with only superficial ideas about what ancient Near-Eastern cultures believed about the celestial bodies. In my view, that Western approach is destined to lead to dead ends. 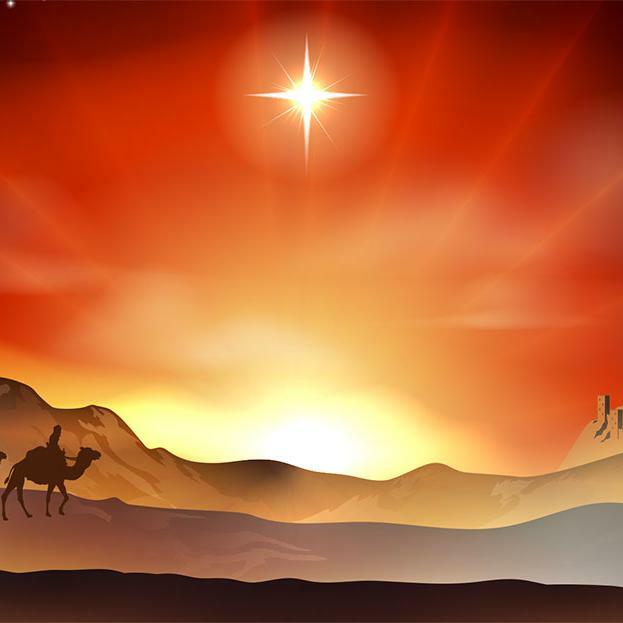 Practically every night of the year there is something “spectacular” that one could claim as the Star of Bethlehem. But for that matter, the Bible never even tells us that the Star was spectacular at all. All we know is that it caught the attention of the magi. I propose taking a different route in our quest for the Star. First, we begin with the magi. Who were they? How did they think about the stars? What types of events would have been meaningful to them? Only once we’ve answered these questions does it make sense to begin poring over star charts. Were the Magi Jewish Sages? Some Hebrew roots researchers get immediately disoriented by the idea that the magi were Jewish sages. The motivation seems to be to avoid any validation of astrology or pagan ideas by casting the event as an application of prophecy and biblical study. These “wise men” must have been the extant members of Daniel’s court, comprised of Jewish exiles in Babylon (so the argument goes). This idea is problematic on numerous levels, however. First of all, there is no specific messianic prophecy in the Bible that identifies a specific celestial event as the sign of the Messiah’s birth. Balaam speaks of a star “out of Jacob” (Numbers 24:17), but this is referring to the Messiah himself, not a literal star. Furthermore, there have been many stars, comets, supernovae, and planetary alignments in the meanwhile; how would they suddenly decide, “Now this is the one we’ve been waiting for”? Furthermore, Jewish sages expecting the unfolding of messianic prophecies would have had no reason to go to Herod (distrusted and disrespected by the religious Jewish community) to find out where the Messiah was to be born. The fact that they stopped at Herod’s palace demonstrates that they saw themselves on a political and diplomatic mission between nations rather than a theologically motivated pilgrimage. What’s more, Jewish sages are not called “magi.” In fact, the term “magus” is always pejorative in Jewish writings. A magus is a practitioner of magic, especially a member of the Zoroastrian priestly class. If Matthew wanted to tell us that these were Jewish sages or rabbis, then he picked precisely the wrong word. His use of “magus” is actually intentionally surprising to the reader and calls to one’s attention their reputation for astrological proficiency. 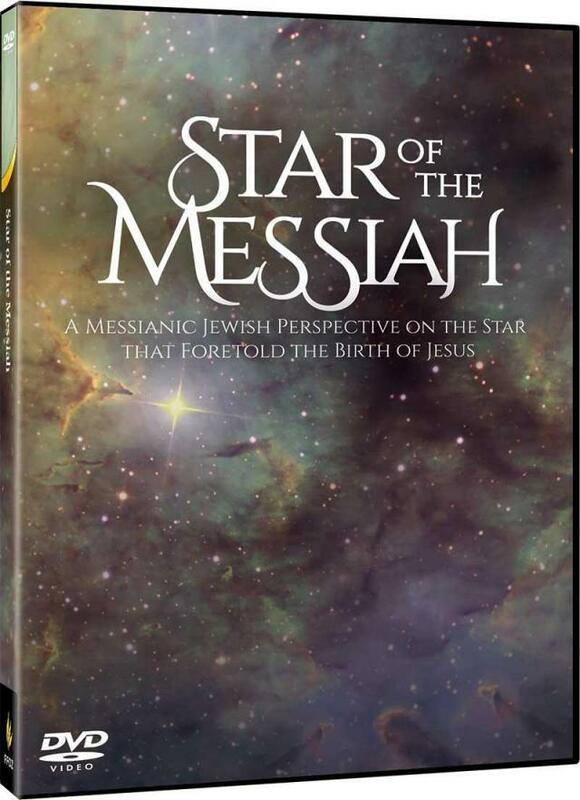 A complete study into the Star of Bethlehem will take a person not only into biblical prophecy, but also rabbinic literature, Jewish history, astronomy, and the complex interaction between the Jewish people and the Parthians who ruled over all the lands of “the east.” Beyond this, it requires research into the methods and concepts of the ancient magi. As for the blood moons, I’ll leave that to the experts to figure out.